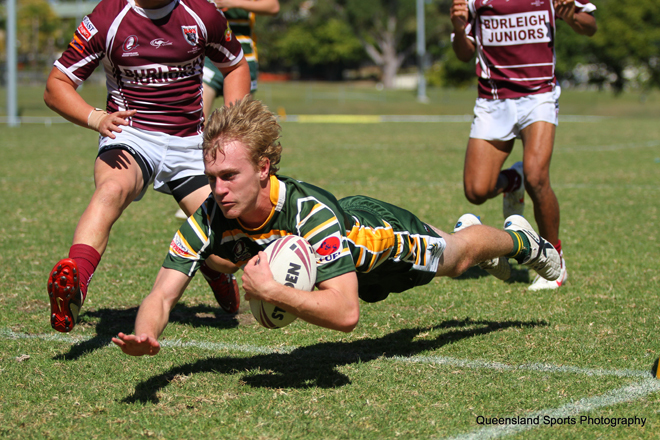 Why not book Queensland Sports Photography for your next game for just $199. For example ,if fifteen members avail themselves of the images, it works out to less than $15 per person! 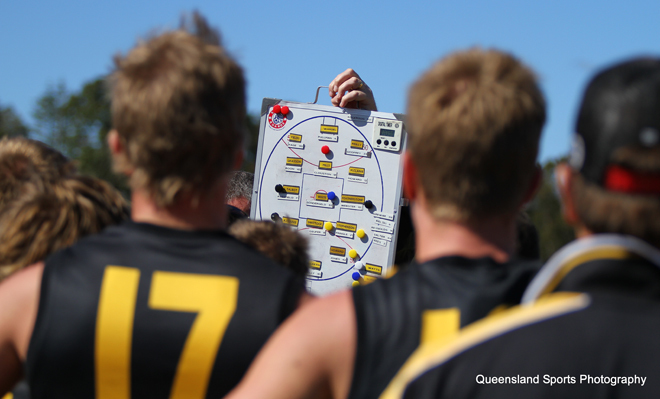 Queensland Sports Photography is underpinned by high quality, professional-grade equipment. Wayne has that ability to 'capture' the emotion of our game in his photography; he has a real sense of timing. The quality of his photography is always great but it is the service that makes him stand out from the crowd. Wayne is a great man with a great work ethic and everything he does is 100% effective. 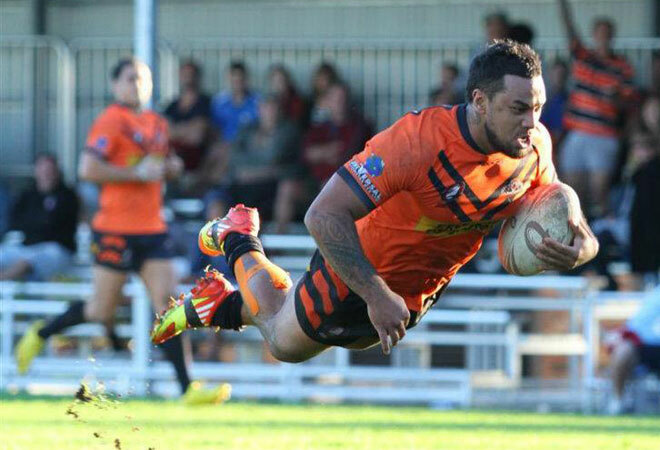 Dean Hardin President - Nerang Roosters. With 3 years experience encapsulating the best of sporting action in digital and print form, we understand the importance of capturing movement and speed, freezing action, identifying worthwhile moments, and sourcing the best possible location to shoot from. We use the best equipment and the best people to bring you the best of your game! 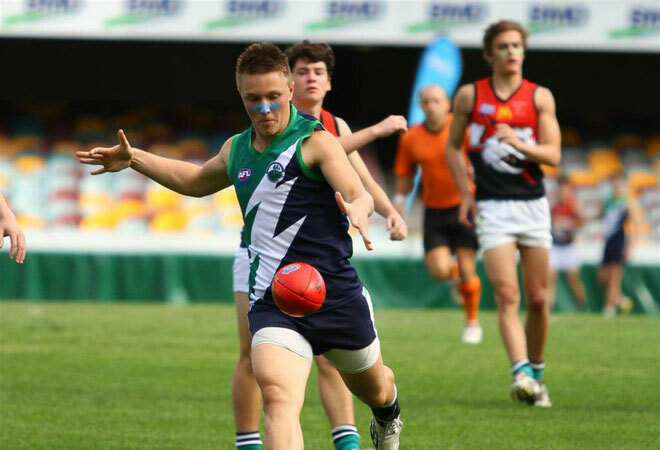 Our representatives are not only seasoned photographers, they’re passionate about sport. This is why they continually deliver images that embody not just today’s or tomorrow’s champion – we capture the very spirit of your team. Order online from the convenience of our website by browsing through our extensive range of gallery images. Professional sports photography, studio processing and disk of images from as little as $199 per match (any sport, any age group). On site marquee for extended sporting events fitted with plasma screen image gallery and slide show. Simply scroll through the extensive collection of photographs, select the images and quantity you require and take advantage of on the spot delivery. You can elect to have your sporting memories burnt to disk in high res; printed to a range of sizes while you wait; or order blown up prints of your favourite images and have them mailed directly to you. Image collections for use in Club or Team PowerPoint presentations for training purposes or background images for Presentation Days. Team or individual images for trophies, prints or promotional purposes. Corporate events and large scale functions with multiple photographers. You specify your requirements, and we’ll supply the expertise and equipment.